"Mind" (cittas) is not in the brain but rather in the whole holographic body and beyond. The ultimate constituents of matter (kalapas) are fast but can be perceived directly. 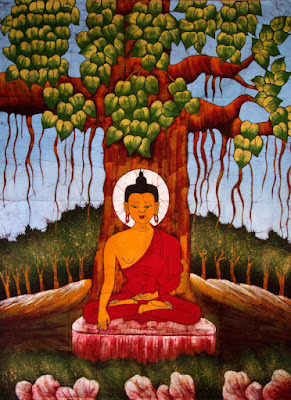 What must the Buddha have been thinking under the bodhi tree? 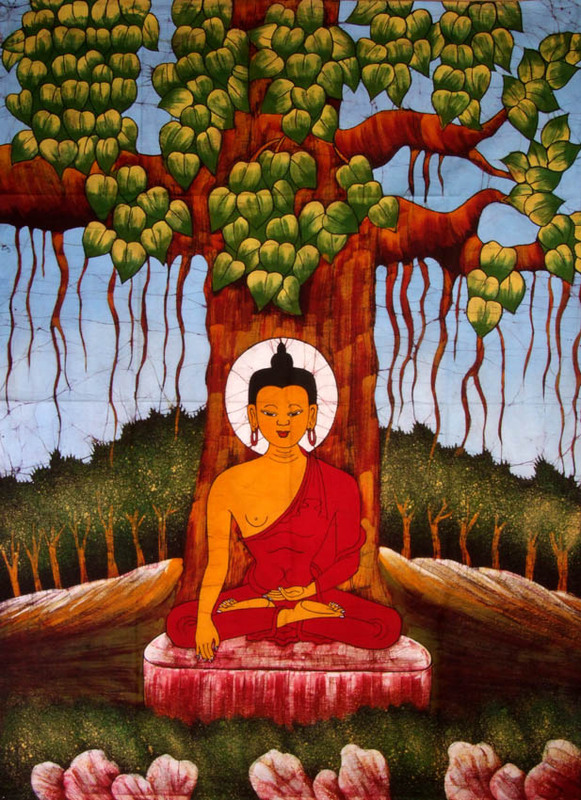 The ascetic Siddhartha after choosing to pursue the absorptions and emerge temporarily cleansed was contemplating Dependent Origination to gain liberating insight and permanent purification. But the Buddha (Siddhartha after enlightenment) spent weeks contemplating how to make the Dharma known to the world, a doctrine that includes the "Higher Teaching" or ultimate truth called the Abhidharma. 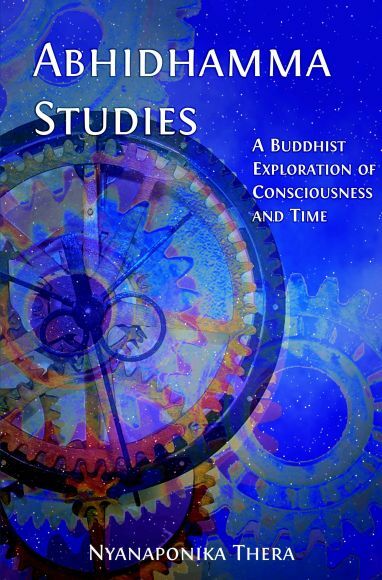 This book is intended for all serious students of Buddhism interested in that "Higher Teachings." 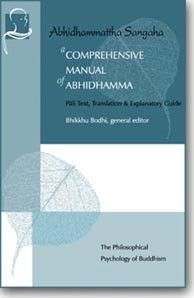 It is a supplement to Bhikkhu Bodhi's A Comprehensive Manual of Abhidhamma (Pariyatti Press) and it explains the process of consciousness and matter. It was researched and written by the pundit Aggamahāpaṇḍita Bhaddanta Dr. Rewata Dhamma and edited by Aggamahāpaṇḍita Ven. Dr. Kumarabhivamsa (2004). But how can the knower know that s/he knows or, moreover, know what knowing is? The Abhidharma deals in detail with all mental and material phenomena and their interdependence. In Western philosophy there is no detailed treatment of consciousness as a separate entity. 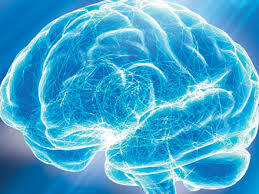 Instead it is spoken of in terms of the way the brain uses consciousness. Even modern Western psychology does not tackle the nature of consciousness itself but instead is limited to the study of behavior (be it human or animal). In Buddhism a human being is regarded as being mind and matter and nothing else.Therefore, the Abhidharma looks at mind and matter in great detail. In fact when we see what we call a “human being,” we are really seeing a manifestation of a deeper underlying reality, that is, that certain mental and material phenomena have combined together. The Abhidharma enumerates 28 different kinds of matter, and it also describes subtle particles known as kalāpas. These subtle particles cannot be seen with the naked eye or felt by touch but one can experience them in the body as qualities or energies. The Abhidharma describes how states of consciousness, states of mind, and states of matter arise and pass away millions of time each second. One whose mind is developed through the practice of meditation can experience these realities, how they arise and pass away on a moment by moment basis. In fact during each moment the consciousnesses and material elements arise and pass away many millions of times. 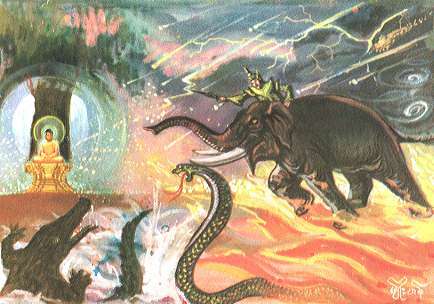 Someone who does not know about the Abhidharma will have great difficulty understanding this incredibly rapid process. Monks and devotees under bodhi tree (WQ). To draw another analogy with modern science we could say that if one reads a book on theoretical physics, then one could develop a better understanding of say the structure of the atom. However, to pursue this analogy with science a little further, we must realize that the knowledge of the theoretical physicist is just that, it is only theoretical intellectual knowledge. It is only when physicists use the correct equipment (such as particle accelerators) to directly observe matter that they will actually have direct experience of the phenomena of the material world that they so want to understand. A biologist or a biochemist must go to the laboratory and use a microscope or some other equipment in order to actually see for themselves the microbes and complex molecular structures that they have learned about in the lecture hall. People like the story as an allegory better. In a similar way, if one studies the Abhidharma, then yes, certainly one’s intellectual understanding of the realities that it talks about in such fine detail will certainly deepen. However, it is only by the practice of meditation that these realities can actually be experienced. It is rather like someone who has not studied mathematics trying to read a theoretical treatise on quantum mechanics, which is chock full of mathematical equations and abstract terminology that may seriously discourage a person. However, it is my hope that if the reader puts in the necessary groundwork and studies the Abhidharma seriously, their understanding will gradually deepen. Buddhist readers or those who have had some prior contact with Buddhism will know that the Abhidharma represents a very important (if difficult) part of the Buddha’s Dharma. Many people who find that Buddhism is a tremendous source of inspiration may yet not have actually studied the Abhidhamma, so they have not been able to benefit from its wisdom and potential to give rise to liberating insight. However, as Buddhism spreads all over the world, there is renewed interest in the Abhidharma. Many groups in Europe, America, and Asia are now studying the Abhidharma very enthusiastically. In the early 1990s the American Theravada scholar-monk Bhikkhu Bodhi asked me to write a short introduction to his book, A Comprehensive Manual of Abhidhamma (Pariyatti Press). 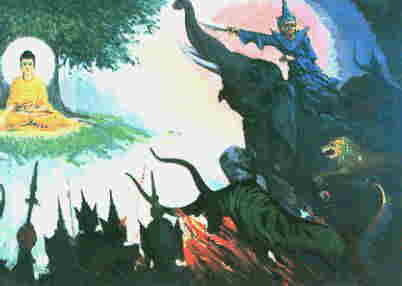 The book was subsequently published in 1993 by the Buddhist Publication Society of Sri Lanka. He had specifically asked me for only a very brief note, since he knew that my own book on the subject (written in Hindi) was very long, over 1000 pages. 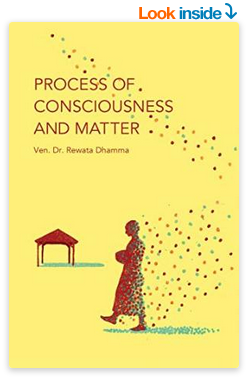 Acknowledgement: This book is a "gift of the Dharma" (dhamma-dana). It has been sponsored by generous donors. Triple Gem Publications thanks them for making this book available for free distribution. (See list of donors on p. 200). Special thanks to Pariyatti.org for making it available online as a PDF and to Wisdom Quarterly for bringing attention to this vital Buddhist topic. First released by Triple Gem Publications (2004), Chino Hills, California and the Birmingham Buddhist Vihara (2007). 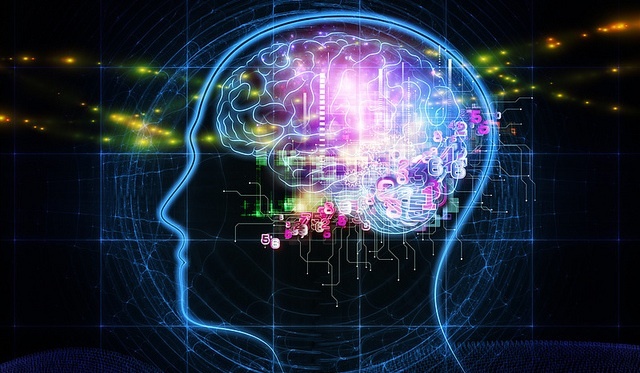 Can we know what "consciousness" is? 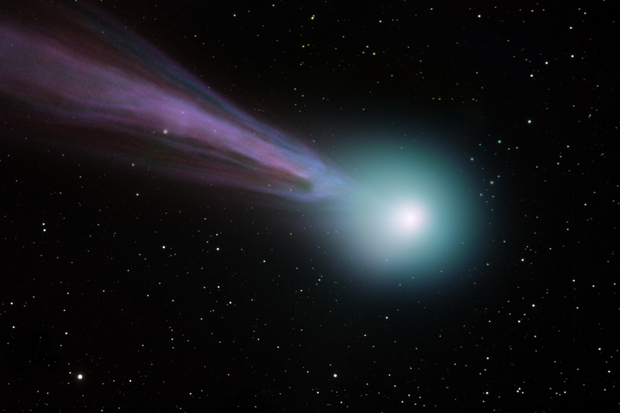 For science talk, particle physics, astrophysics, and comets, see space.com. Yes, it is possible to directly know what "consciousness" (viññāna) is. The Buddha knew and he taught a path-of-practice to knowing. It is not imponderable (acinteyya). And what is it one hopes to gain by knowing? Liberation! There are four things we often ponder that do not lead to liberation, yet we waste a great deal of time on them even to the point of becoming unhinged. Imponderable refers to something "that cannot or should not be thought -- the unthinkable, incomprehensible, impenetrable -- which transcends the limits of thinking and over which therefore it is not wise to ponder." brooding over the world (loka-cintā), namely over an absolute first beginning of it (see A.IV.77). "Therefore, O meditators, do not brood over the world as to whether it is eternal or temporal, limited or infinite.... Such brooding, O meditators, is senseless, has nothing to do with genuine pure conduct (see ādibrahmacariyaka-sīla), does not lead to turning away, detachment, release, nor to peace, to full comprehension, enlightenment, and nirvana..." (S.56.41).